We've Got Your Gear Right Here! Copyright © 2019 - Oversize Outfitters LLC. All Rights Reserved. THIS HAT WILL FIT YOU! Disgusted with the "one size fits all" claims from the rest of the world? These hats will fit where those hats leave off. 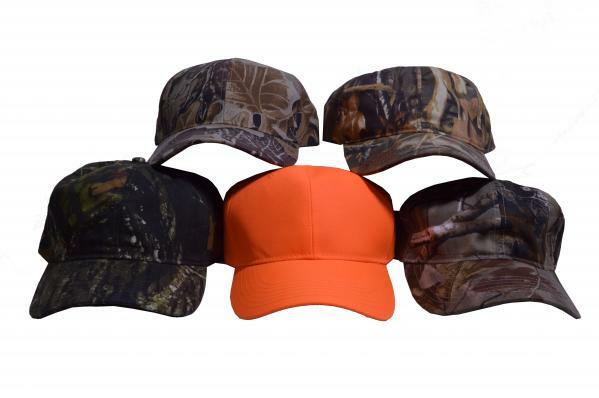 Traditional cotton, six-panel hats with cotton-faced velcro or slide buckle closures for the best fit possible. 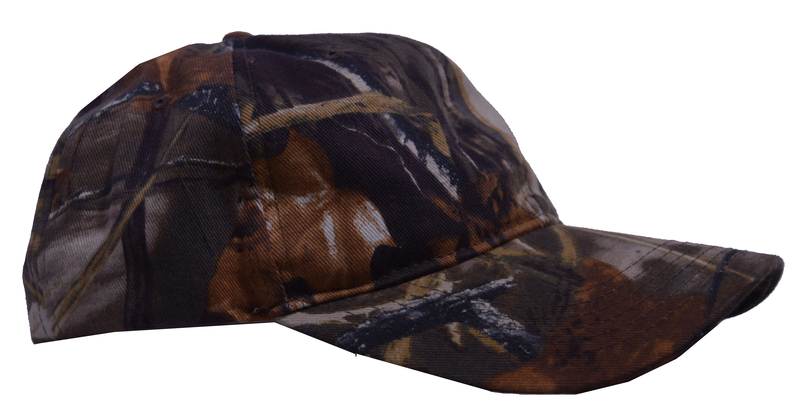 This is not just more strap -- the hats have larger panels and visor for an overall larger hat. 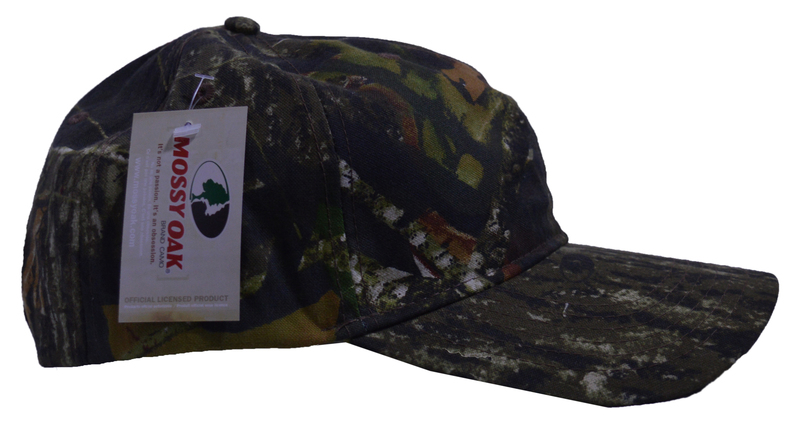 Assorted hats in various patterns, including those of Mossy Oak, Realtree or even some great pricing on highly effective generics. Easily accommodates sizes 7 1/2 to 9. Leave the headaches and high-riding hats behind for a good price. Satisfaction Guaranteed! HOW FAST CAN I GET IT?? Our Ship Info Page has a UPS Map that shows days in transit right to your door! Check your package times by clicking HERE!. Orders placed ONLINE with UPS Next/Second Day Service get top priority. Other ONLINE orders (which is 97+% of them) are next. PLEASE Order Online! Please look at some FAQ's and answers right here, about Catalogs, International Ordering and Shipping Speed. Trying to order by phone during the season is very hard, at best. You will get faster, safer and more accurate results online, we promise. 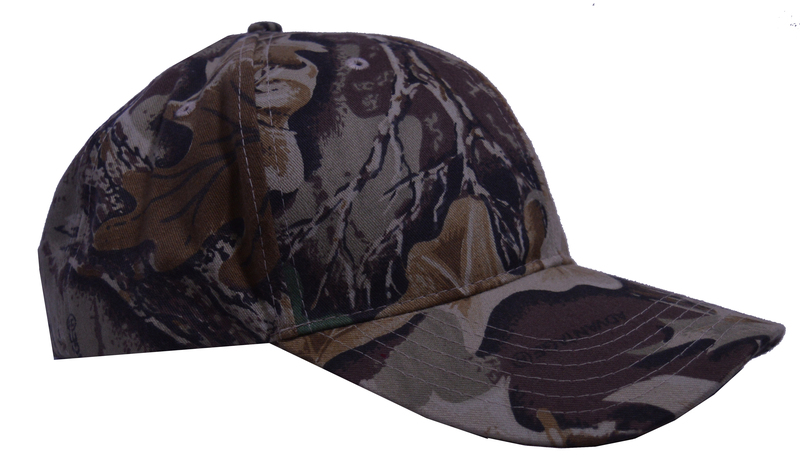 The World's best outlet for hard to find BIG and TALL camouflage hunting clothes, accessories, shooting gear and workwear. Learn more about BigCamo. Visit our Contact Us page for full contact information. Closed Saturdays, Sundays and all major holidays. Like our gear? Join our email list today! !